This March 2019 Sun Basket Review gives you all of the details on this meal kit subscription service, as well as a review of three Sun Basket recipes! 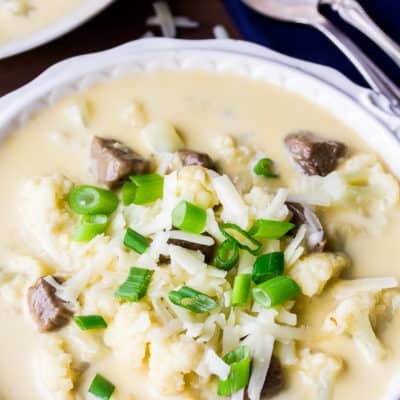 Steak and Cauliflower Soup is full of hearty, tender chunks of beef and cauliflower in a rich, creamy white cheddar broth. This soup is very low in carbs with only 6 net carbs per serving. 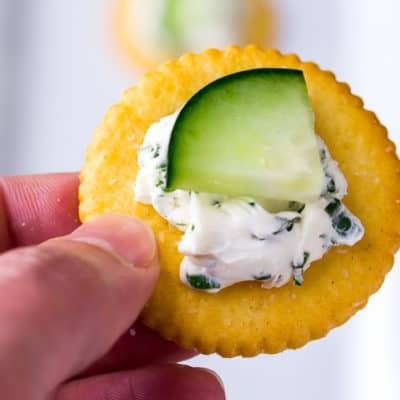 This easy recipe for Herbed Cream Cheese Cucumber Crackers will be a perfect appetizer for all of your Springtime entertaining needs! 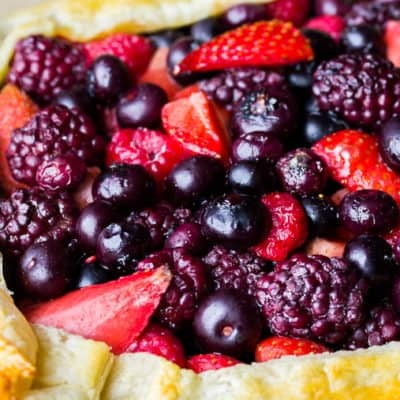 This Mixed Berry Puff Pastry Tart made with strawberries, blueberries, raspberries, and blackberries, is a delicious, easy to make, beautiful dessert! 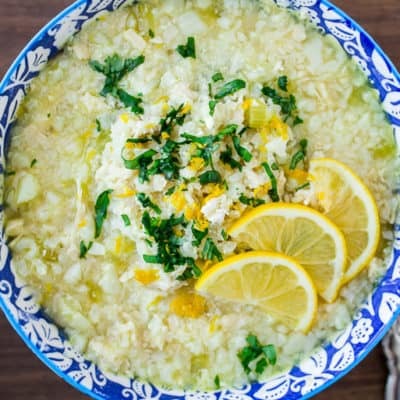 This Lemon Chicken Soup recipe is made with cauliflower rice to lower the total carbohydrates without sacrificing flavor. With only 6 net carbs per serving, this bright and lemony chicken soup is a warm and comforting meal perfect for colder weather. 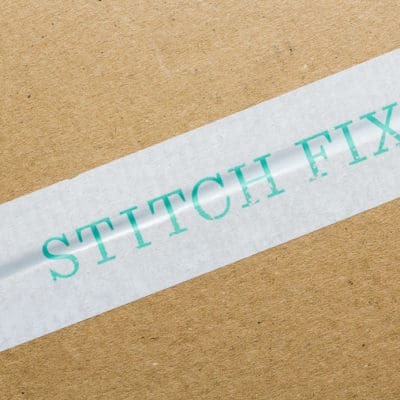 March 2019 Stitch Fix Review + Try it FREE! Check out all of the lightweight layering and transitioning pieces that I received in this March 2019 Stitch Fix review. Plus, find out how you can try Stitch Fix for yourself – free! 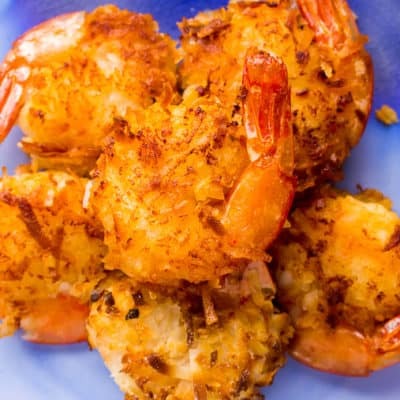 This easy Gluten Free Coconut Shrimp recipe is made with coconut milk and sweetened coconut shreds for some serious coconut flavor in every crunchy bite! 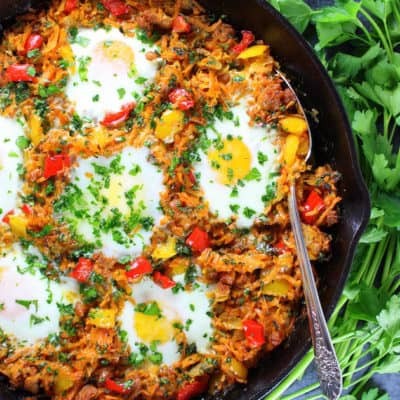 Make an amazing breakfast, brunch, or dinner when you include one of these 25 Insanely Delicious Breakfast Hash recipes! This round up includes a variety of both regular potato hash recipes as well as sweet potato has recipes.